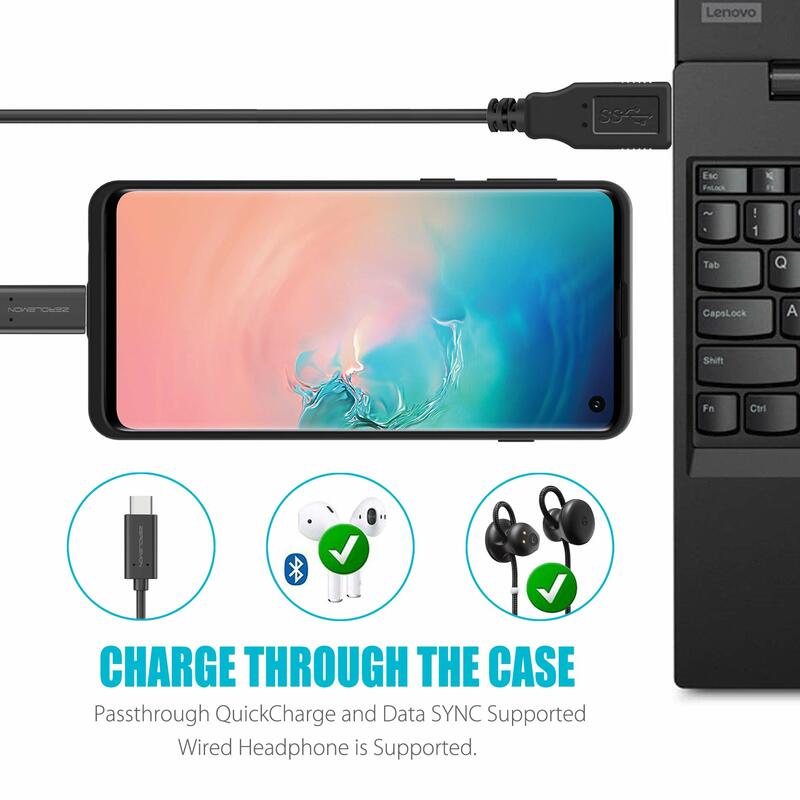 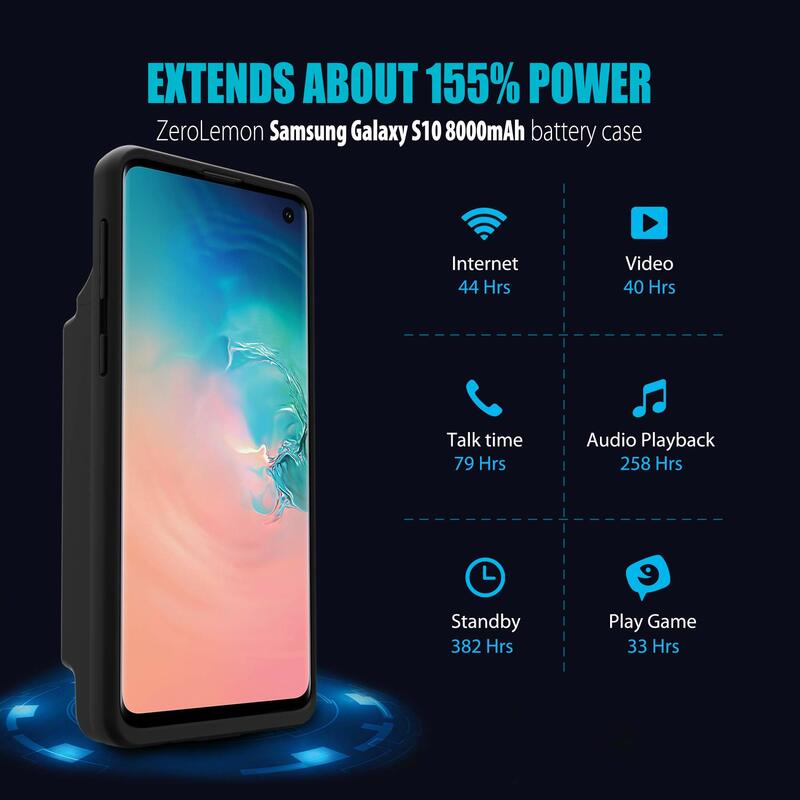 Extend 150%+ Power to Galaxy S10 - The powerful 8000mAh Li-polymer extended battery provides 150% battery life to Galaxy S10. 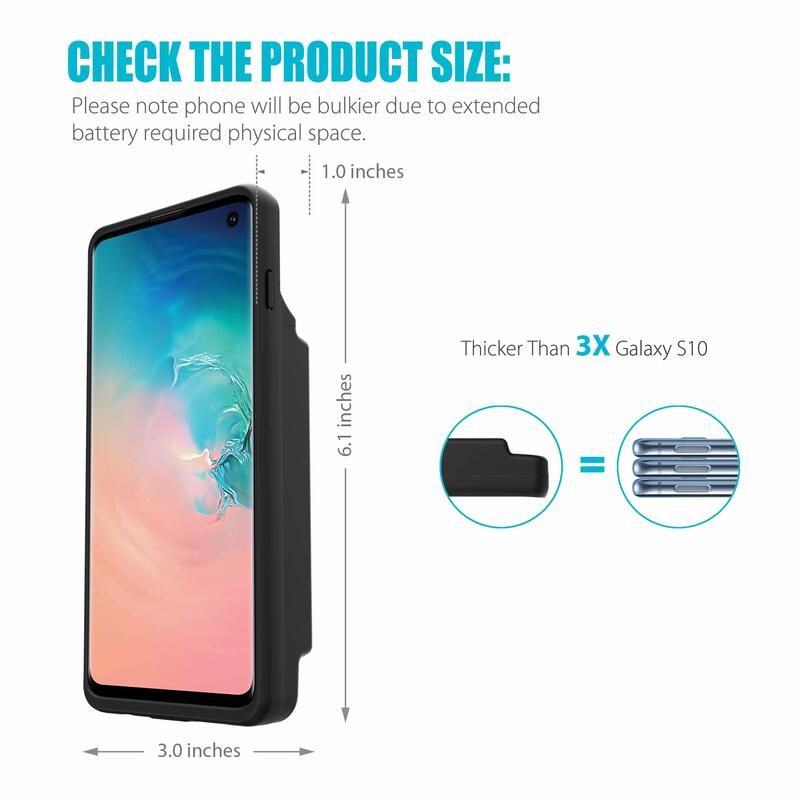 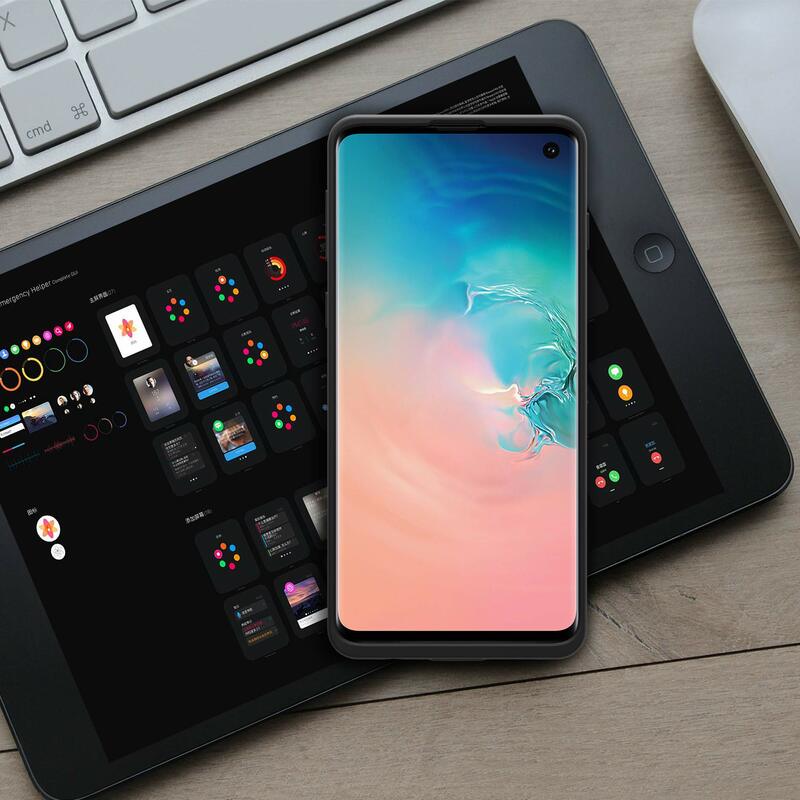 Keep your Galaxy S10 all day alive. 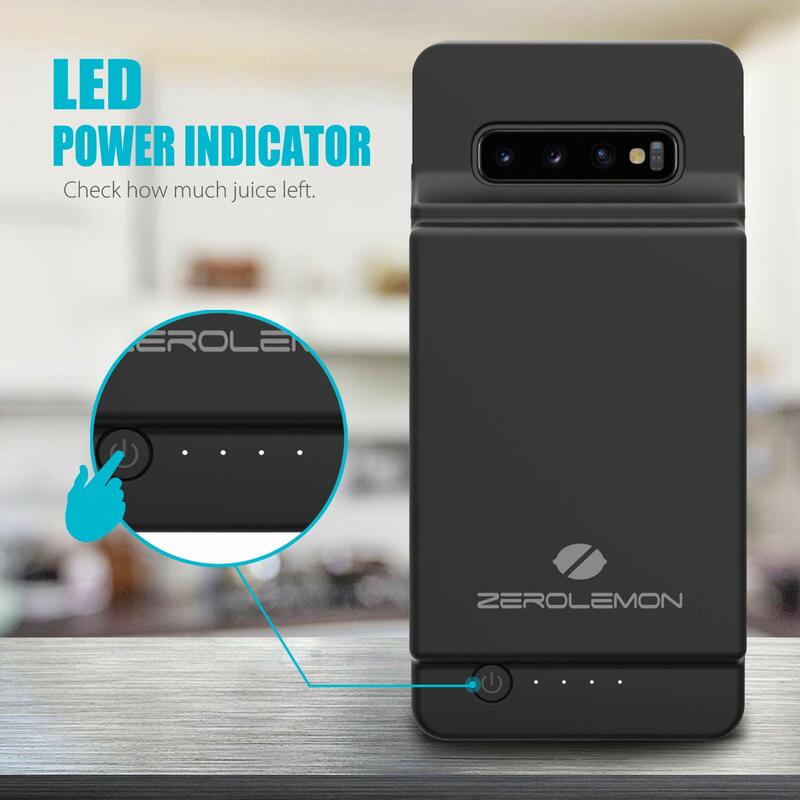 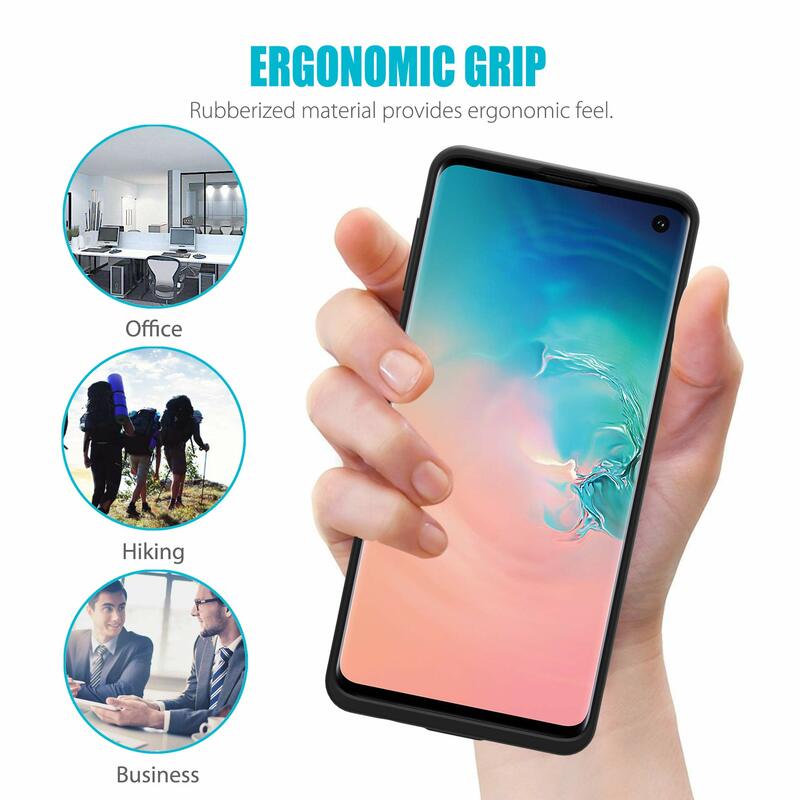 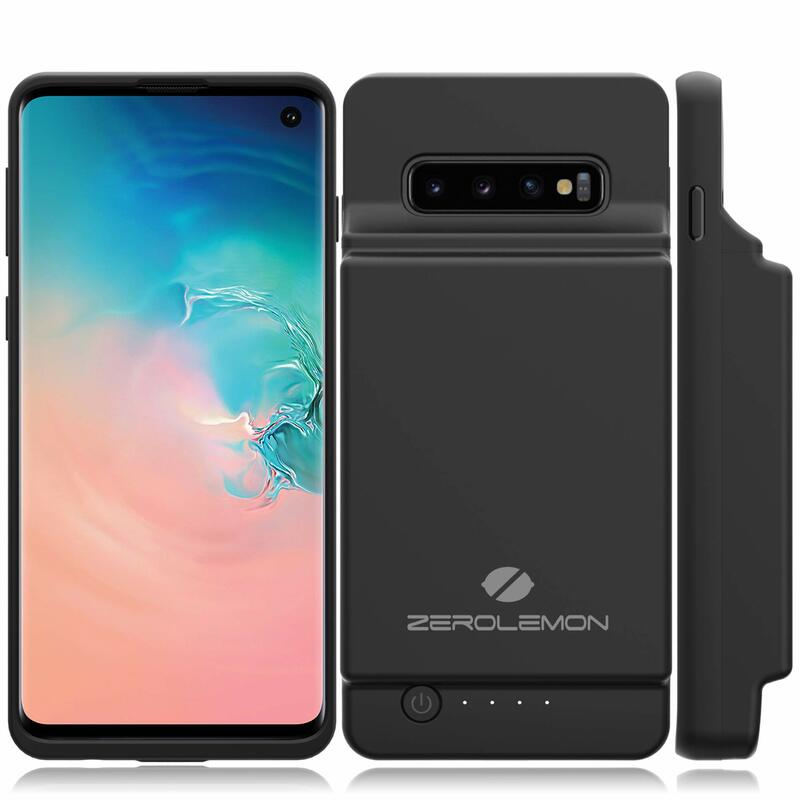 Full Edge Protection - ZeroLemon Slim Power with soft TPU case offers 360° protection, protecting your Galaxy S10 from scratches and other daily wears and tears. 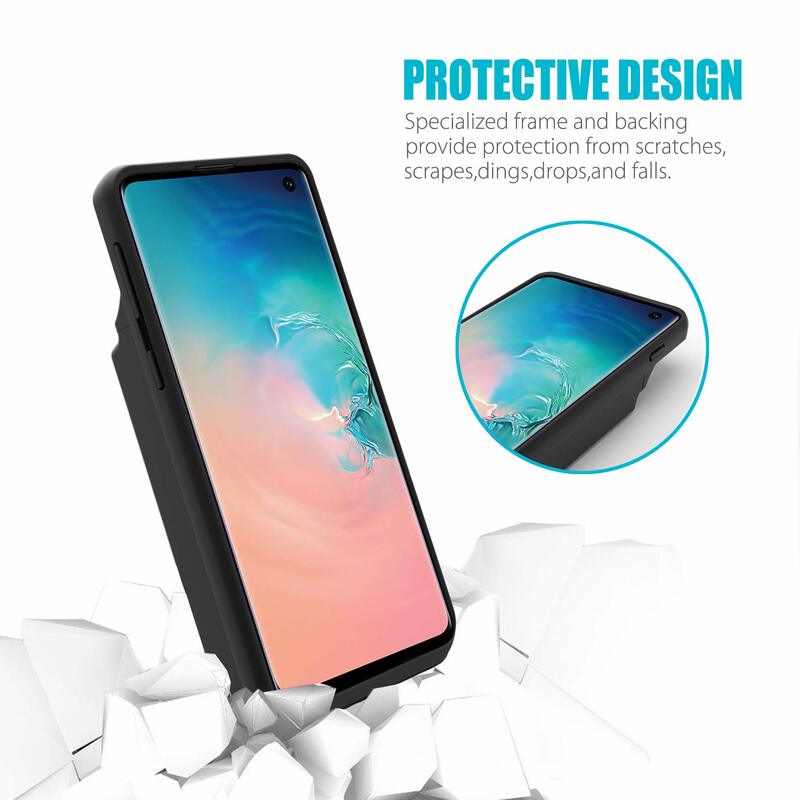 Feel confident with a phone case that delivers reliable protection all day.